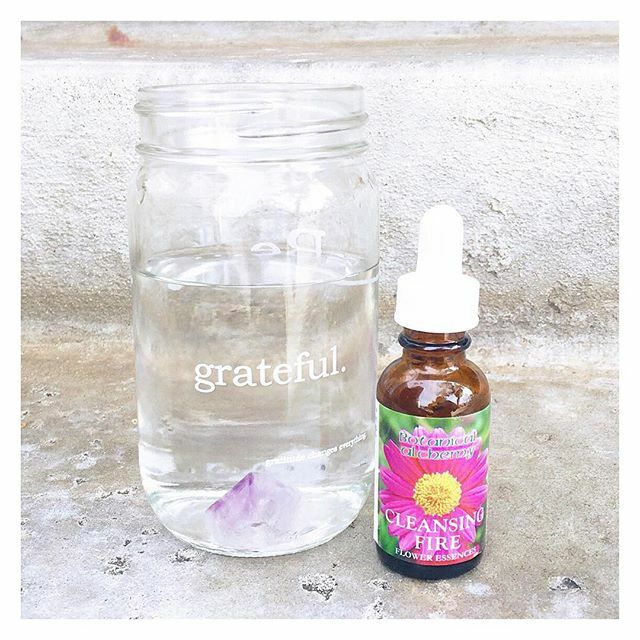 We prefer our water with #crystals , #floweressences and #intentions . We carry a truly amazing line of flower essences from #botanicalalchemy . Have you tried them yet? We have a class with the founder of the company next Thursday March 6th at 6pm! Come by, gather some knowledge and go home with some flower essences!